We've been a CS Sponsor since 2006. That is over 10 years of promotion, special offers, many great moments with CS who have joined us on their travels in coffee. It wasn't all Rosie but we have persisted and thrived just so we can continue serving this amazing community and OUR community of over 10,000 Home Baristas in their growth. Cause this is what we do, this is what we love, and this is what we're good at. People. Gear. Coffee. If you are really good at something, you are doing it with passion, with love, you do not need to shout out from top of mountains your products and services. You radiate and you attract. This voice is a lesson of many years in service to you, answering posts about breakdown, advising which beans to choose, sharing some roasting notes, showing you the latest and greatest, advising on the right machine for you, joining you in your triumphs and picking you up when you fall, showing you the way forward. And you have given back, by joining our community, posting on our Facebook wall, participating in our competitions, telling us what you like and dislike and showing up to our training and appreciation events. And for that: WE LOVE YOU! You won't see here a list of our products OR services as they do not even begin to describe our value to you and your value to us. We won't event tell you we are a Boutique Roaster, a Prosumer Equipment Specialist, Providing Customised Home Barista Training and Running the BIGGEST online store for all things coffee in Australia. Now that you got an inkling we don't do that for the $ but for the love of your achievements and coffee, you will understand why so many trust us to do the right thing for them. THE ONLY WAY FOR US TO SHOW YOU THE LOVE AND BUILD TRUSTFUL RELATIONSHIP WITH YOU IS BY CONNECTING WITH YOU AND GETTING TO KNOW YOU BETTER. Congratulation Di Bartoli for winning the Silver Medal at AICA! flynnaus, robtempleton, TC and 1 others like this. Only 5 FREE Tickets Left for Tomorrow's Coffee Tasting! IF YOU'RE IN SYDNEY AND LOOKING TO DO SOMETHING FUN WITH THE FAMILY ON FATHER'S DAY, LOOK NO MORE! We will feature incredible coffee flavours, new brewing methods, delicious sweets and Introduction to Cupping. We will also have a Lucky Draw with the first prize Winner taking home 3 Months Beans Subscription! Awaiting for you are the MASSIVELY discounted Father's Day Bundles available ONLY in store. Now that's our kind of a Sunday....are you joining us? ENTRY IS FREE IF YOU RSVP HERE we are down to the last 5 tickets! Hope to see you tomorrow in store! Have a Wonderful Weekend and Happy Father's Day to all Dads! We've gone MAD with the Mitica! Open sundays & massive xmas sale is live! 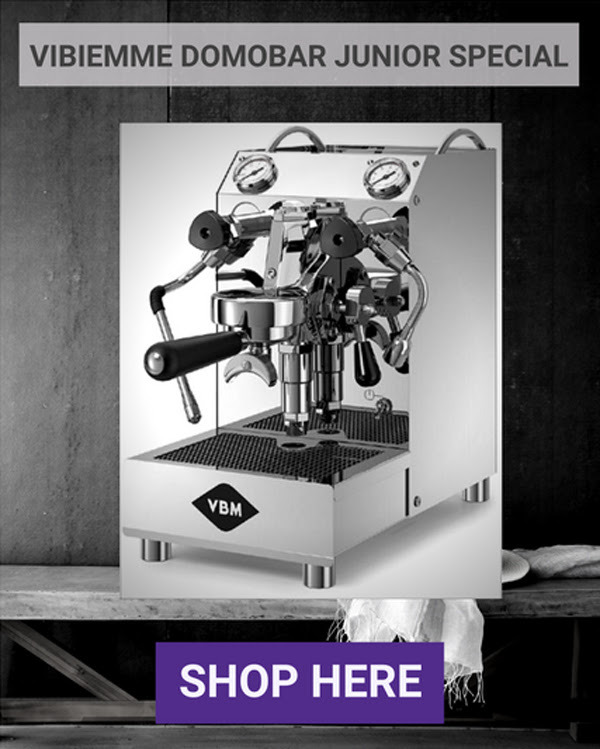 SYDNEYSIDERS, ARE YOU READY TO BUY A QUALITY ESPRESSO MACHINE THIS CHRISTMAS? JOIN US TODAY 10AM-5PM! CLICK HERE FOR SUE'S EXPERIENCE ON VIDEO GOING FROM WHERE YOU ARE NOW TO WHERE YOU WANT TO BE! If you are where Sue was a year ago and you are ready to research and buy a Prosumer Espresso Machine before Christmas, our 'Sundays Quest Feast' IS the time to show up, be guided and walk away with a beauty in hand, ticking another dream on your bucket list! We will have 2 Prosumer Equipment Experts ready to get to know you better, share everything you wanted to know about what makes the perfect cup and help you to choose the right one for you! OPEN TODAY DEC 6TH 10am-5pm AND ALL SUNDAYS BEFORE XMAS! Show more people you love how much you care this Xmas! Last Minute Xmas Savings + Open Throughout the Weekend! Are you in Sydney? Melbourne? Canberra? Brisbane? YOU CAN STILL GET YOUR MACHINE DELIVERED TO YOU BEFORE CHRISTMAS! 1. Up to $400 discount off the RRP - best value Australia-wide! 2. FREE SHIPPING anywhere in Australia, saving up to $95! Boxing Day Massive Online Sale Ends in 10 hours! The BIG Profitec Sale is on! Last edited by Di_Bartoli; 24th April 2016 at 05:34 PM. Win 6 Months Beans Subscription Valued at $528!!! Is your Mother a coffee lover too? Would you like to be able to give her for Mother's Day a present she will love you forever for? So go NOW and click HERE for the chance to make your mum feeling special and loved this Mother's Day, she deserves it! Hello friends! I'm running a workshop with Renzo Castillo on June 4th, teaching all keen newbies everything they need to know to make coffee at home like a gun Barista! This is your opportunity to get to know coffee intimately and do wonders with it at home. So next time you are being served bitter or sour coffee, you'd know what went wrong! 'Zero to hero in one course'! Special Coffee Snobs discount: book a seat before May 26th 23:59pm and get $30 off your ticket! We are a small group and only 6 seats left. Don't wait for the last minute, we're likely to be selling out fast! Hope to see you all with us on June 4th! This is only 30 hours sale, available only for Di Bartoli's selected members and now available to YOU too Coffee Snob!! HUNDRED of dollars on your new Prosumer Equipment. ANYONE signing up HERE from now until June 1st 5:00pm, will get all the information straight to their inbox. What are you waiting for? Are you ready for savings EVEN MORE than with our BIGGEST EOFY SALE we've ever had? If it's not in your inbox, you're not in the know! THE OMG IT'S TAX TIME! SALE IS HERE! Di Bartoli is happy to announce its BIGGEST End of Financial Year Sale ever! This year, we have teamed up with some of the key importers of Prosumer equipment in Australia, to sponsor our sale and to pass amazing discounts and value to you!! So if you ever thought of brewing coffee at home or at the office like a Pro, this is the time! As not only you will indulge in your passion but you'll save $$$ on tax! If you like what you see please share it with friends and family on Social Media so we can help them in their journeys too. We also have extra trained members on call, ready to answer all your questions. And find out if the one you were eyeing for a while is on our Sponsored Brands List. Allow my team and I to make that decision a little bit easier for you..
Last edited by Di_Bartoli; 7th June 2016 at 06:51 PM. It's painful up there, isn't it? On the fence, that is. You probably sensed it. But the more time you spend sitting on the fence, the less time you spend improving your coffee making skills and enjoying sublime coffees at your home or in the office. You just need to promise me to do one thing BEFORE you ring. 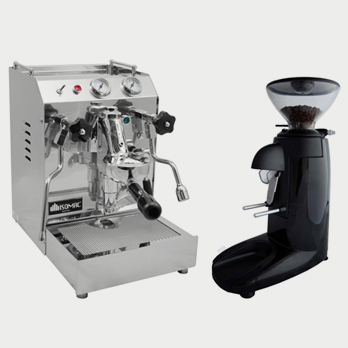 If you're upgrading from a fully auto machine or a thermoblock, or its your very first espresso machine for home, please spend few minutes reading OUR BUYER'S GUIDE, so you get a basic understanding of technologies and the basic conditions for espresso. That way, we can cover Q & A, tailor few models benefits and find the ONE for you just under 15 minutes! 02 8011 0472 Ofra's Private Consultation Line for EOFYS Sales: FREE. FAST. PERSONAL. … and onto sublime coffee on a Sunday, while still in your PJ's..
P.P.S. Our store is getting busy. Want to come down to the store for consultation? Please BOOK your in- store visit to ensure we are able to see you and have the models you are interested at to pick up. Tomorrow 9am Di Bartoli will reveal to its members via email their special code for their 24 HOURS ONLY, MEMBERS ONLY, FIRE SALE. I you're not on our mailing list you won't find it anywhere else as we do not advertise this sale to the public. And make sure you mark any email coming from info@dibartoli.com.au safe. If you don't get it tomorrow, check your promotion and spam folders first. Anyone signing up AFTER tomorrow, June 29th, Sydney time 09:00am, will not get an access to this sale. Massive discounts are awaiting on our web site for 24 hours only. What are you waiting for? How DO YOU choose the RIGHT beans for you? So much frustration at home can be avoided if we only take a moment learning few relatively basic principles about coffee. Have you purchased an expensive machine but the coffee still tastes like dish water? Have you been tasting bitterness in your coffee no matter how well you cleaned the group head? Or maybe you're just getting acidity in your espresso machine no matter how much you drop the temperature. Well there's a small chance you are buying the WRONG beans to your palate or to your maker. trentski, ScottyF and KopiV like this. Coffee Snob, thinking to Prosper from your Passion? Read within..
COFFEE SNOB, IS THIS OPPORTUNITY FOR YOU? Are you a professional Barista ready to take your coffee career to the next level beyond coffee making? Are you a passionate Home Barista with experience in Customer Service, looking to prosper from your passion and educate others? Or maybe you are looking for an opportunity to learn all you can about coffee and small business before you take the plunge to set one up yourself? If any of the above resonate, then this might be the opportunity you were looking for! Di Bartoli seeks a passionate, skilled, ambitious and a people's person, to join our Specialty coffee team and start making a difference in the Home Barista World. The position is a Store Supervisor / Barista. You will work in our Bondi Junction store managing our Espresso Bar, educate our customers about coffee, sell beans and all coffee gadgets, manage stock and merchandising and become a pillar in the Home Barista movement. Feel free to PM me with any queries. GIVE THE DIFFERENCE MAKER IN YOU A CHANCE TO SHINE! magnafunk, Aido, ScottyF and 1 others like this. Our Father's Day promotion is coming out this weekend! 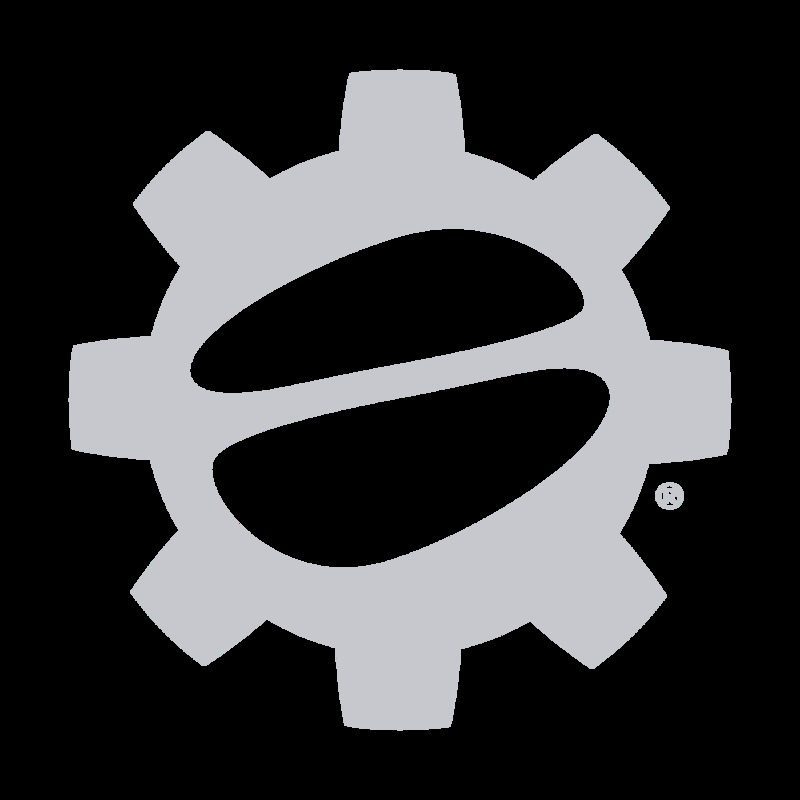 This year we will have a wide variety of awesome Specials And Discounts on anything from Espresso Equipment to Beans Subscription. The first in the know are our Members who will receive an email with EXCLUSIVE MEMBERS ONLY deals. Do you want to be the first in the know and get Dad something truly special in great value? Then sign up HERE TODAY to our Members Only List. Last edited by Di_Bartoli; 19th August 2016 at 01:11 PM. Win 1kg Di Bartoli Fresh to Your Choice! Do you want to be in the know of all the latest Coffee News? Are you thinking of purchasing an Espresso Machine for Xmas and looking for the BEST advice? Care to surround yourself by like minded Coffee Lovers who can help you to learn more? Love Freebies, Discount Coupons and competitions fun? Then Hurry Up! Only 4 Days Left for our Members Only Facebook Luck Draw! 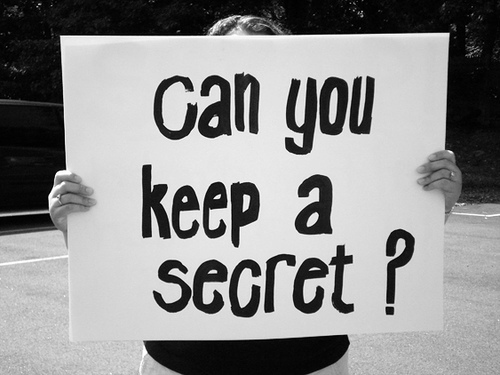 Don't miss out on the last 72 hours of our massive secret early bird sale! 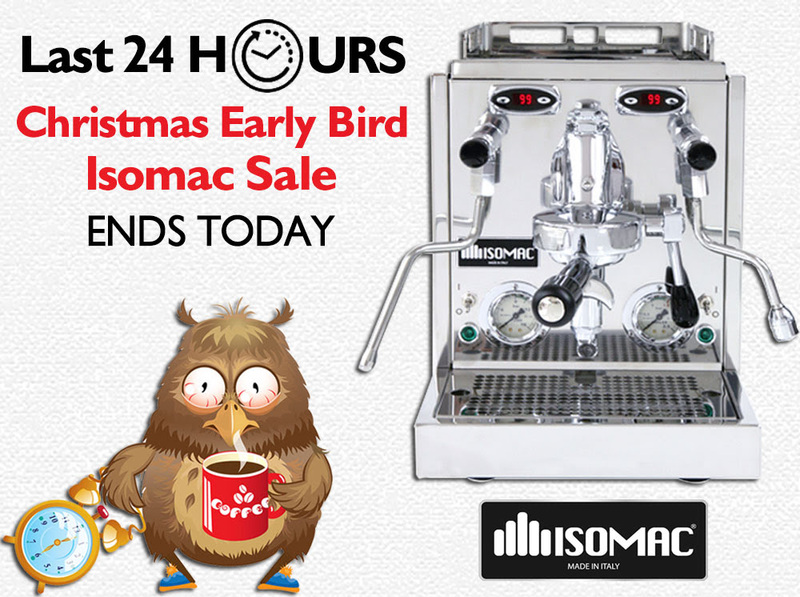 Why not beating the Christmas rush and upgrading NOW while you can enjoy massive savings with our Early Bird Isomac Secret Sale? You get enough time practising those hearts to impress the family over Christmas and you will enjoy it STRESS FREE! No fighting in traffic, no busy lines, no long wait for email responses AND FREE one on one training BEFORE picking up your machine ON US! But HURRY UP! Sale ends in less than 72 hours! WHY WAIT? Click HERE right now and find out what the fuss is all about! NEVER SEEN BEFORE PRICES ON THE ISOMAC TEA AND THE ISOMAC DUAL BOILER, DON'T MISS OUT! I know you were waiting for this...and it's finally here!!!!! 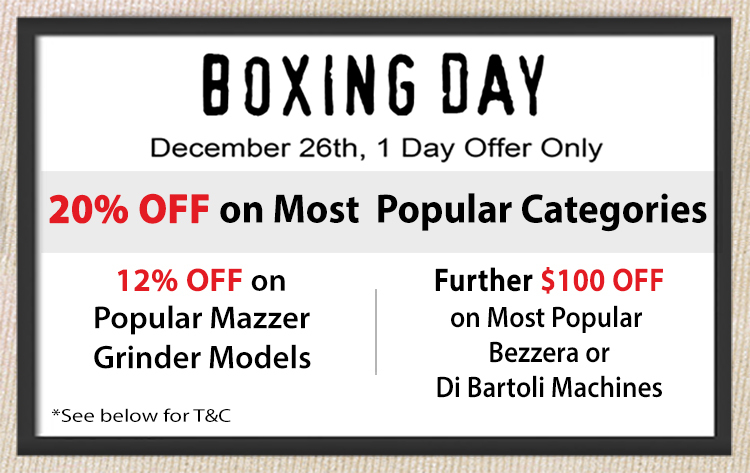 DI BARTOLI'S CHRISTMAS MACHINE & GRINDER COMBO SALE IS NOW LIVE!!!! Last edited by Di_Bartoli; 26th November 2016 at 10:50 PM. What would you say if I told you that you can easily become a Home Barista? Would you say I'm dreaming? I might. But I also know that with the AMC Alfo machine and the Anfim Haus Combo, this dream has never been closer. AMC Alfi is EXCLUSIVELY sold by Di Bartoli in Australia. Brought to us by the reputable Australian importer of the Rocket and the Vibiemme brands, we have taken it aboard and provide all the technical support for it as well. The Alfi is a great solution for small kitchen benches and for making more than 2 lattes in a go. As a Heat Exchange you can make coffee and steam at the same time with it, and the commercially designed group head is surprisingly forgiven. The HAUS Grinder is Anfim made, the 4th largest Italian manufacture of espresso grinders, featuring a very sturdy body, easy adjustment, on demand grind and quality set of burrs. and $50 Online voucher to top up beans when you're out! ALL THAT BUNDLE FOR ONLY A PRICE OF A DOMESTIC MACHINE ON ITS OWN! Our store is open today 10am-5pm and will be open 7 days till Christmas. Drop by today for a test run if you're in Sydney! New Machine's Buyer? Upgrading to Something Bigger / Better? A complete newbie and moving on from stove top coffee? Upgrading from a Sunbeam or a Breville into a boiler machine? Going onto Prosumer level with a quality grinder and maybe starting roasting at home? A complete geek who's looking for the next level up? THIS BUYER'S GUIDE WAS WRITTEN JUST FOR YOU! 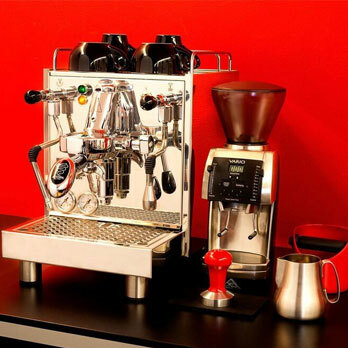 Di Bartoli Home Barista, is an innovative business like no other in Australia. We have been working with over 10,000 aspiring Home Baristas just like you in the past 10 years, during which we have been asked similar questions over and over and also realised that despite the fact that there are no 2 people the same with their environment, there is a common ground that one needs to go through, before they are able to narrow down their short list to the ONE AND ONLY. This 'common ground', THE 'research' coffee snobs go through, the 'Prosumer Gear 101', is here NOW, brought to you in an easy to read format and packed with numerous helpful tips. This is the shortcut you were hoping to have, the non biased guide that saves you hours or reading, filter the marketing or subjective pitch and process it all in an easy to understand chunks. You can have it NOW! More questions? Check below the image. Now that you're armed with this golden wisdom, your next question will be? 'Ok, I pretty much know my technology, from all the myriads of brands and models, how can I narrow it to a short list? Click on our QUEST questionnaire to allow us getting to know you a little. You will receive a tailored short list shortly after that to your inbox. What else are you missing out on? Never a dull moment in Di Bartoli Home Barista Centre these days! Thanks for all the amazing Coffee Snobs who dropped by our store today to test drive our machines and chat coffee! For those of you who aren't in Sydney, there is still SO MUCH going on online and its NOT TOO LATE to receive a spanking new combo right to your door before Christmas! We've got MASSIVE EQUIPMENT SALE on, FURTHER REDUCED MEMBERS ONLY discounts, SHOP TILL YOU DROP $25 discounton all gifts on our e-shop and lots of support waiting just for you! We've asked a group of coffee snobs if they're be upgrading to a Heat Exchange Combo today, which one that would be? Would you believe me if I told you that this combo, including all accessories & beans, $50 voucher is only: $2,566? Yep. GO CHECK IT OUT yourself! Talk to you all during the week but the BEST time to see us is tomorrow, Dec 11th, 10am-5pm in store if you're in Sydney or on 0432 062 680 (ask for Duke) if you live elsewhere. Last edited by Di_Bartoli; 10th December 2016 at 07:16 PM. Last 11 hours to cyber sunday 20% off, don't miss out! If you haven't had the chance to pop on our web site and check out what's on offer for 20% off on most products on our web site, you've got 10 hours still to go! Simply add promo code CyberSunday20% at checkout. Boxing Day Sale. Pure Insanity. Click within. Once a year, we go crazy. We do things we never do all year around. We slash prices, we give things for free, we invite coffee friends to come aboard and bite the bullet, we expand our tribe, we show you the ingredients we are made of. We give you a better reason. 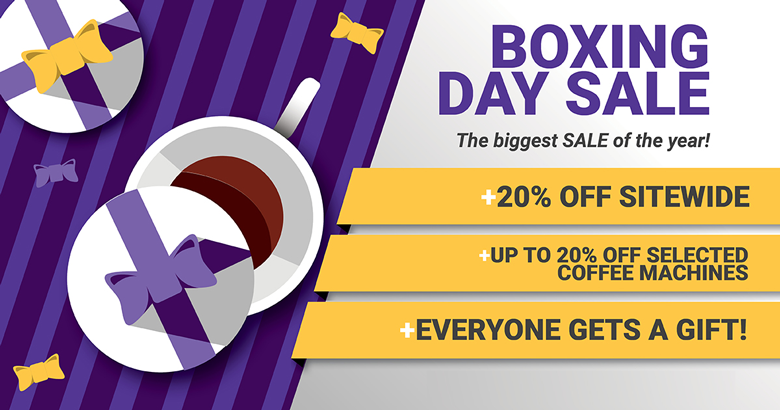 Our Boxing Day Sale is like no other. And you don't want to wait another a whole year just to enjoy its perks if you miss it. Do you? Hey Coffee Snob! Come and join the madness! Sale ends tonight 8pm! Don't miss out! Last 48 hours to xmas sale slashed prices revealed! GET IN ON MASSIVE DISCOUNTS REVEALED, KNOWN ONLY TO DI BARTOLI MEMBERS! DI BARTOLI MAGICA: $2,235.60 Save: $515!! ROCKET APPARTAMENTO (copper or white): $2,483.08 SAVE: $215.92!! ROCKET GIOTTO PREMIUM PLUS V.3 PID: $2,663.40 SAVE: $436!!! ECM TECHNIKA PROFI ROTARY: (machine only) $2,835.44 SAVE: $514.56!!! AND MORE! ALL ROCKET, ISOMAC, ECM & WEGA MACHINES ARE NOW DISCOUNTED AT FURTHER 8%!!! ALL VIBIEMME, BEZZERA, PROFITEC AND EXPOBAR ARE NOW DISCOUNTED AT FURTHER 5%!!! ANY BRAND OR MODEL YOU THINK IS THE ONE FOR YOU, WE GOT IT IN BEST VALUE IN AUSTRALIA! IN SYDNEY? DROP BY OUR STORE ANYTIME, PLAY WITH THE MACHINES, CHAT TO OUR EXPERTS. WE'RE OPEN THIS SATURDAY 10AM-4PM, LAST DAY OF THIS SALE FOR THE YEAR, DON'T MISS OUT! Never been a better time to upgrade! See you soon online or in store! Last edited by Di_Bartoli; 30th December 2016 at 09:14 AM. Start 2017 with the fantastic Grade 1 Ethiopian Harrar! 2017 is going to be an exciting year with many developments in Di Bartoli. As our business grows, we will be expanding our product range, source innovative barista gadgets, get more micro-lots and special single origins, develop a new blend, come up with fun and educating local events, deepen our education and coffee appreciation programs, improve our Beans Subscription program, launch a new Loyalty Program and hopefully win few more major awards in Retail and for our Coffee Beans! 1. The never before Grade 1 Ethiopian Harrar is now available in store and online as espresso roast and light roast. Members Special: Buy 1 Sample bag (80g) and Get 1 Sample bag (80g) FREE! Access Members Only area first for the code. Not a member? Register here. 2. Ready to experiment with some tasty Ice Pour Over in the coming hot months? Here is a great opportunity to purchase the Yama Pour Over kit and enjoy 500g Light Roast of the Harrar grade 1 FREE! Click here for more Members Specials, remember to log in or register here. Hope your new year has starter with amazing coffee flavours! Hey Coffee Snob, what's up? Did you know that Coffee Beans are 15% discounted in Di Bartoli this month? As a Coffee Snob member you get to enjoy Di Bartoli's Member's specials, so what are you waiting for? Love to see you sharing with us your experiences with our Specialty coffee beans on Facebook. Secure a Baratza Sette Next 72 hours! We ARE SO EXCITED! The Baratza Sette 270 and 270W Grinders have finally landed and the first batch has SOLD OUT! As the demand for these smart grinders is phenomenal, we really can't get enough of them. After securing stock for Di Bartoli Members, we now have 4 units left EXCLUSIVELY GUARANTEED FOR COFFEE SNOBS MEMBERS! That means that for the next 72 hours you can SECURE ONE OF THOSE SOUGHT AFTER UNITS! We expect a new shipment to arrive the beginning of next week and your name is one one of those boxes! Which Coffee Machine is the Right One for YOU? You can have it NOW for FREE! 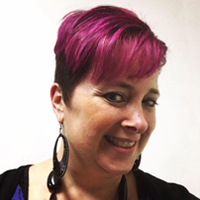 Ok, so now that you've read it, you're asking yourself: 'I pretty much know my technology, from all the myriads of brands and models, how can I narrow it to a short list? We've got you covered too! Click on our QUEST questionnaire to allow us getting to know you a little. You will receive a tailored short list shortly after that to your inbox. Rocket Easter Sale - Time to Upgrade! The new Rocket domestic machines range for 2017 is out! Click here if you missed out on the launch and want to know more about the new models...we're now making room on our bench by clearing the Giotto V3 and the Evoluzione V2 models in heavily discounted prices DELIVERED FREE to your door! Never has been a better time to upgrade your old machine while saving over $400 off the RRP!!! Just click on the Rocket Giotto V.3 or the Rocket Evoluzione V2 for more info. Eofys galore: Save over $500 on your new combo! BUY A MACHINE OR A COMBO ONLINE? Machine and a grinder combo? Go to the page of the machine of your choice, choose a grinder (with 8% discount automatically applied), then apply 'TaxCut' discount code at checkout for another 5% discount on the lot! Don't forget to choose a Starter Kit from your machine's page for automatic 50% off on all basic accessories! Specialty Coffee Beans, High End Espresso Equipment, Barista Accessories, Hario Range, Alternative Brewers, Coffee Makers, Green Beans, Spare Parts, Coffee Subscription, Cleaning Products, Water Filtration, ALL with FREE SHIPPING for all orders min $30 on:http://www.dibartoli.com.au/ Don't Miss out! Coffee lover, have you been contemplating an upgrade lately? Do you need another machine for the summer house, your office or your boat? Wanting to step up to Cafe quality coffee at home but limited with space? This might just be the opportunity you were waiting for. A Heat Exchange, E61 group head, powerful piece of clever engineering to cater for anything from 2-6 Lattes in a go without missing a beat. Invest only $2,159 saving $340 off the RRP! What else are you are getting? Hurry up! This special offer expires on October 9th or once we run out of stock. Have you been contemplating an upgrade lately? Need another machine for the summer house, office or the boat? This might just be the opportunity you were waiting for. A Heat Exchange, E61 group head, powerful piece of clever engineering to cater for anything from 2-6 Latte in a go without missing a beat. This sale is rumoured to offer the BEST coffee machines prices ever offered in Di Bartoli Coffee for the last 12 years! Don't say we didn't give you a heads up.. Questions? head over to our Facebook page, like our page and message us there, we're available 7 days a week with quick response time guaranteed! A SALE LIKE NEVER SEEN BEFORE! 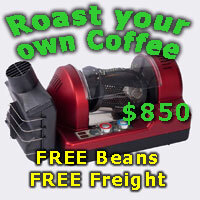 OVER $600 OFF SELECTED COFFEE MACHINES! Our Beloved GS3 needs a new loving home, must sell quick! in perfect conditions is Now for Sale! This one is heart breaking as we love her so much, but it's time to spread her wings and fly to another loving home..
Our La Marzocco GS3 Paddle is only 3. She made very little coffee, was just serviced and had the group head completely re-conditioned by our master technician, Renzo. She is kicking as good as new and comes in the original box with all original baskets (5), handles (2), cleaning products and tamper. She also comes with a service report and 3 month parts warranty!!! She's ready to be picked up from the Rosebery Coffee Hub Sydney or shipped (on skid) to Brisbane, Melbourne & Sydney for $95. Anywhere else, speak to us! And we're only asking $6,350 for all this beauty! This offer isn't going to last long! Or get in touch with questions! Can pay online with PayPal, CC or E.F.T as well over the phone / email. Dispatch upon funds clearance. Last edited by Di_Bartoli; 24th February 2018 at 03:01 PM. simonsk8r and GFunky like this.